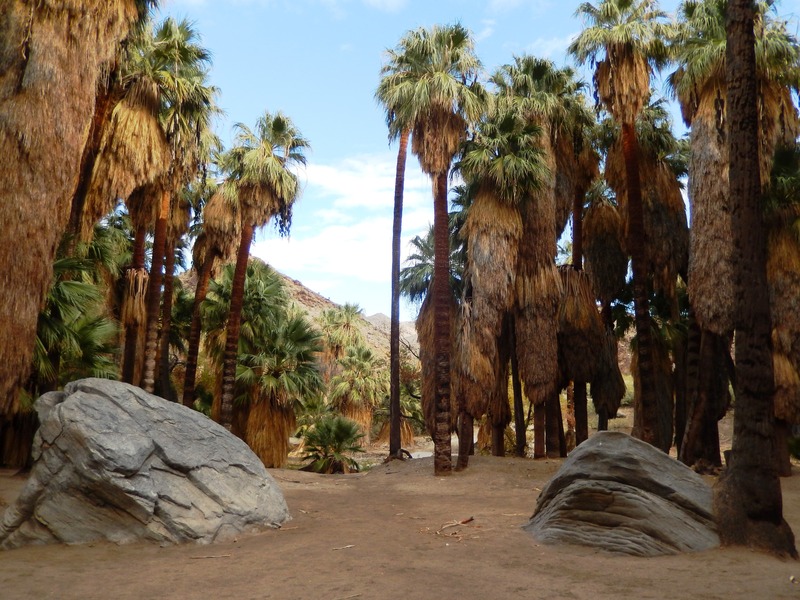 On the reservation of the Agua Caliente Band of Cahuilla Indians near Palm Springs, there exists a spectacular palm oasis. 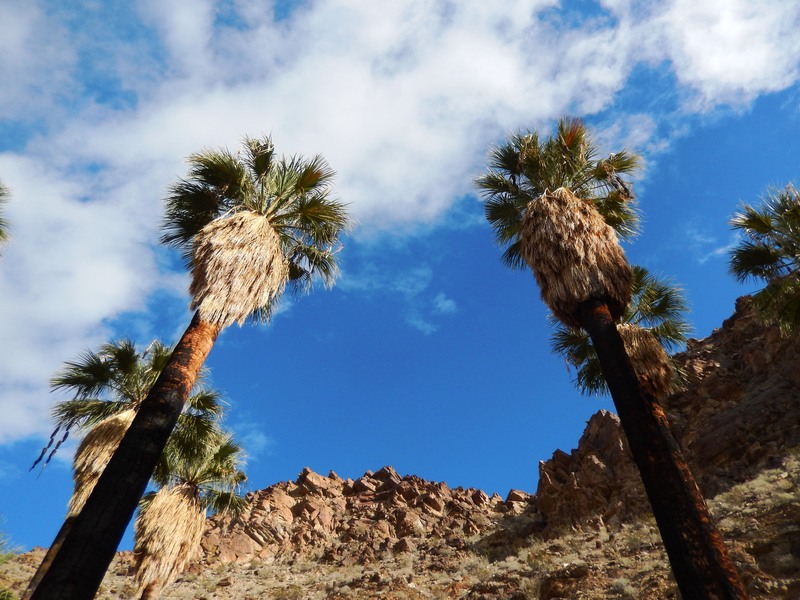 Native palms stand tall up through a canyon, a seasonal stream adding to nature’s wonder. If you’re ever out that way, go see it. You won’t regret it. 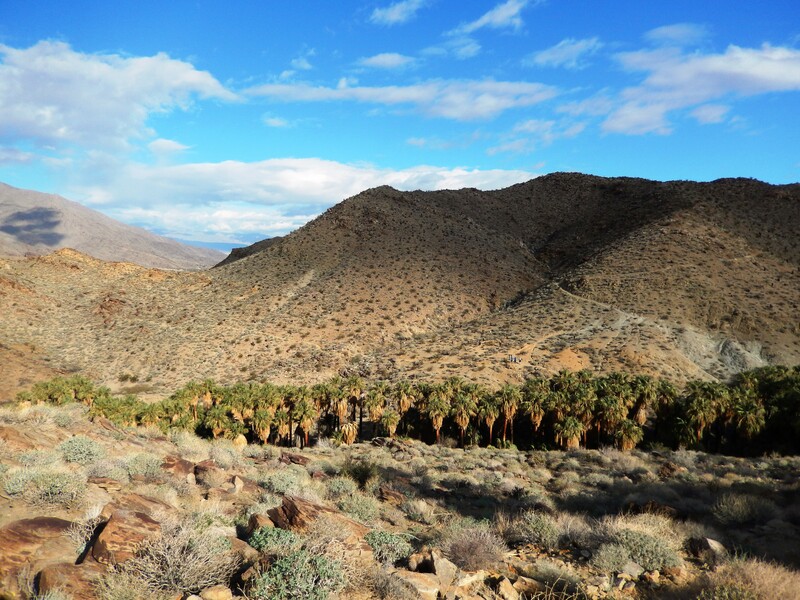 A few photos from our hike. Previous Post Bon Voyage 2018!